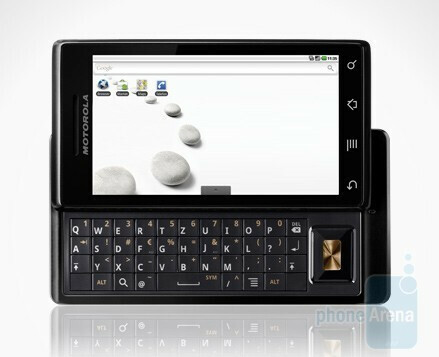 The story about the Motorola DROID coming to Europe as the MILESTONE has turned out true, as Motorola has now announced the upcoming availability of the first Android 2.0 powered smartphone for Europe. First countries to get it will be Italy and Germany, although the manufacturer hasn’t been that kind to mention the exact dates. As this will be the EU version of the DROID (offered in the States by Verizon), it will pack almost identical features. Maybe the most important difference will be the addition of multi-touch pinch zooming to the browser, which we hope will be utilized well. Another, this time sad difference, is the omission of Google's free turn-by-turn voice navigation service, Google Maps Navigation. 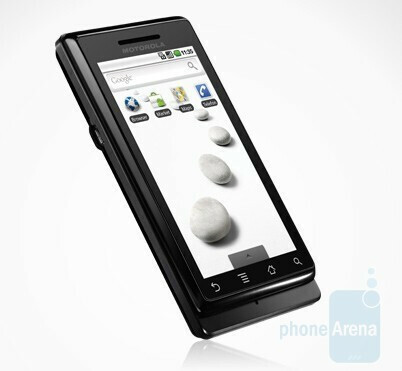 The screen remains 3.7-inch with a resolution of 480x854 pixels and the camera is again 5MP. For more information on the phone’s feel and specs, you can check our review of the Motorola DROID for the U.S.
Pricing details haven’t been announced yet, but according to the latest unofficial info, O2 will launch it at EUR 404.20. What source mentioned the pinch zooming and why do you think this was not included on the U.S Droid?